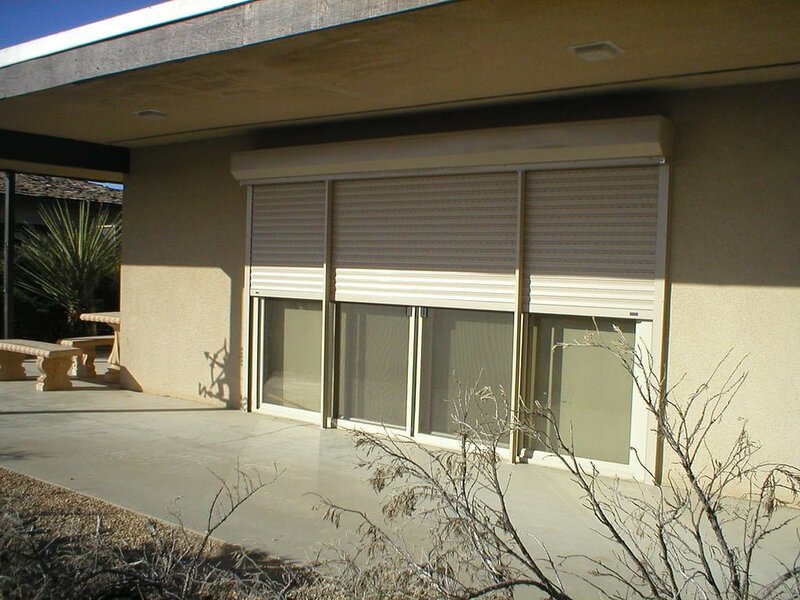 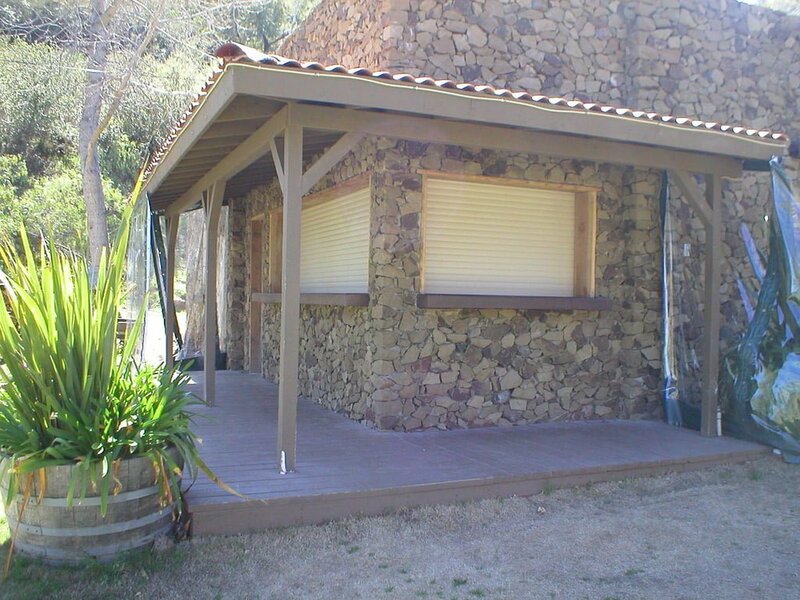 Sliding Glass door shutters can be an effective way to secure your sliding glass door from vandals and thieves. 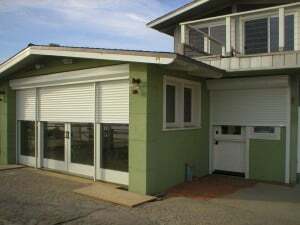 Think about it, the sliding door is the largest and most easily accessible entry point. 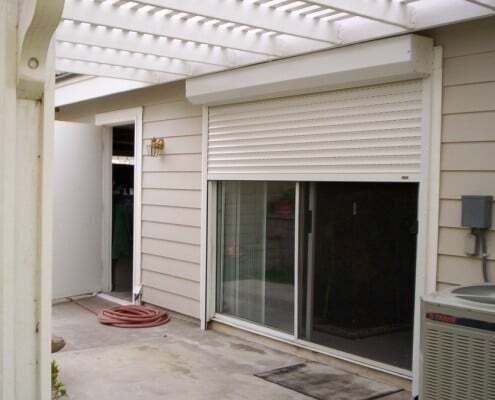 Plus, most of them are in the backyard and not visible from the street. 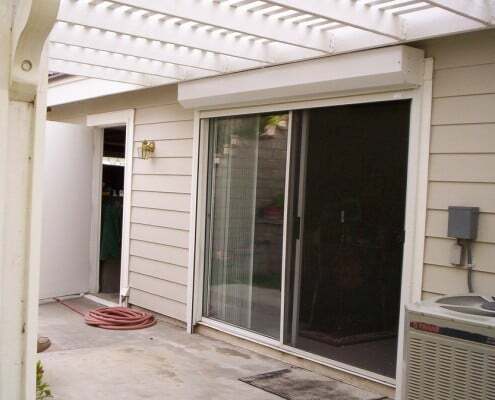 How easy it is for someone to jump the side fence while you are away and then break the glass and walk out the side gate like they are just loading their own stuff in their car? 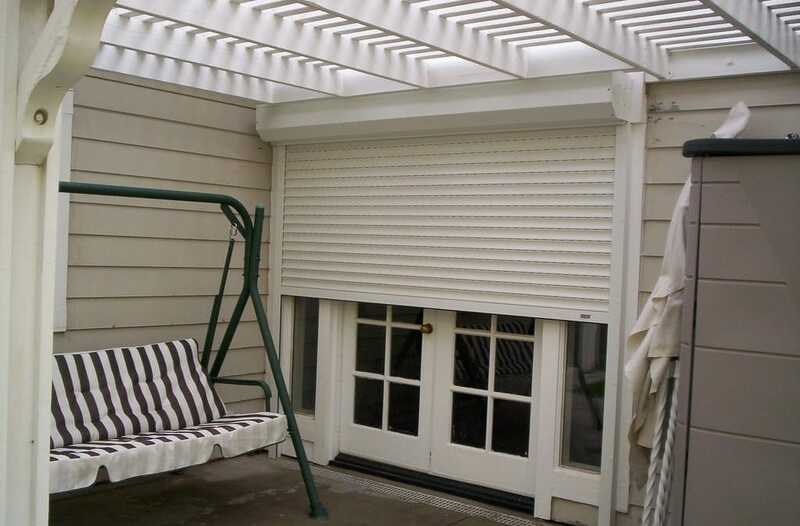 Sliding door shutters are a stylish alternative to the more commonly known Sliding security grilles or unattractive bars. 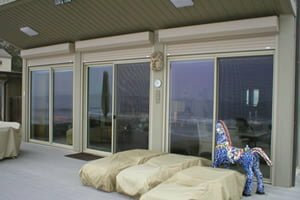 Sliding shutters for sliding glass doors are tucked out of sight when you don’t need them and can be closed and secure the glass on your sliding security door at the touch of a button. 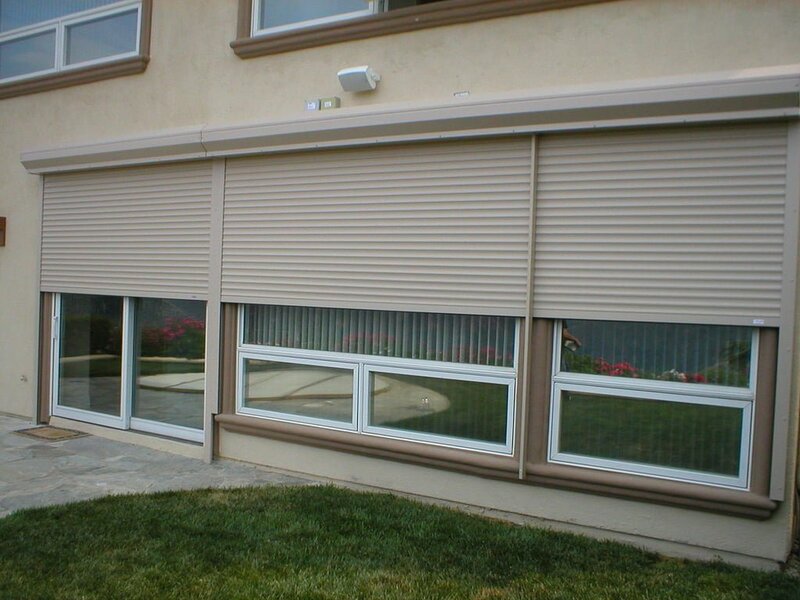 That’s exactly what we are here to help you with! 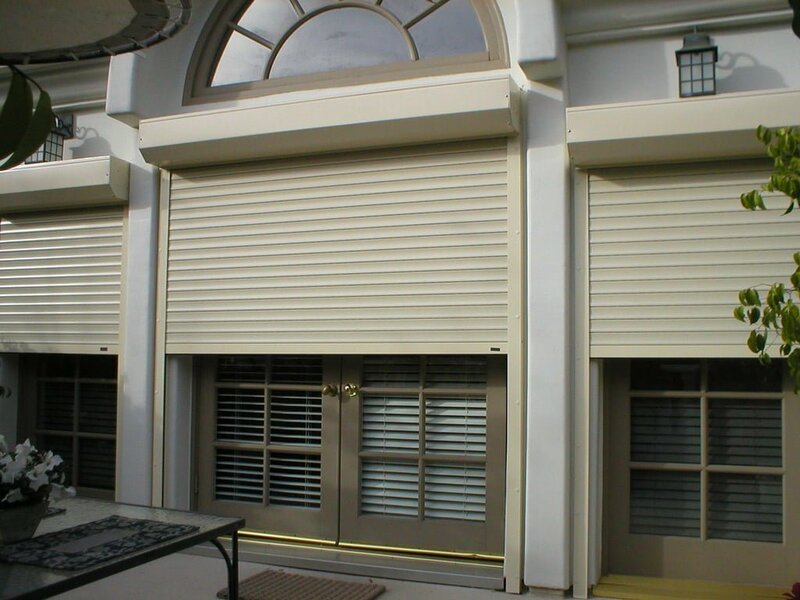 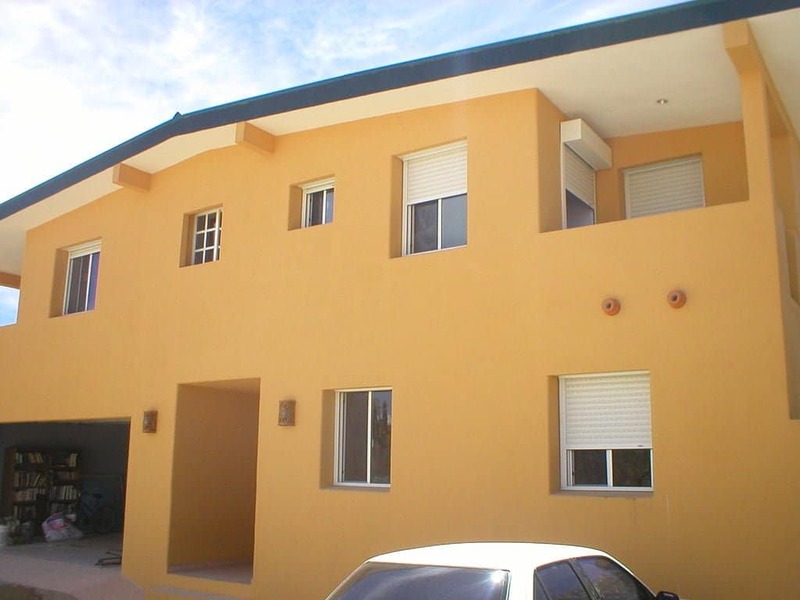 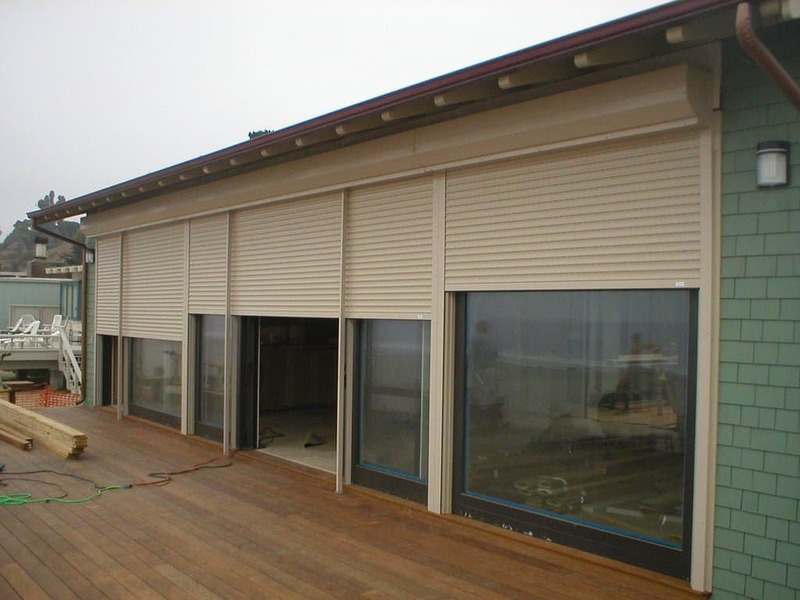 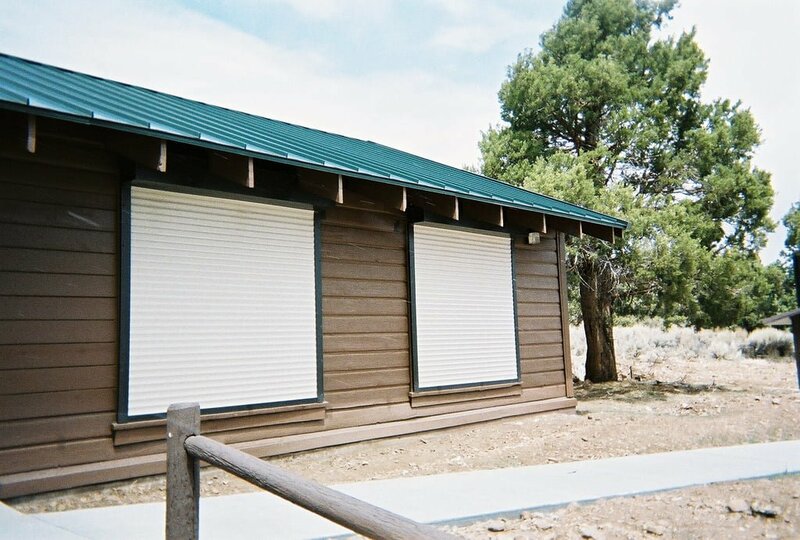 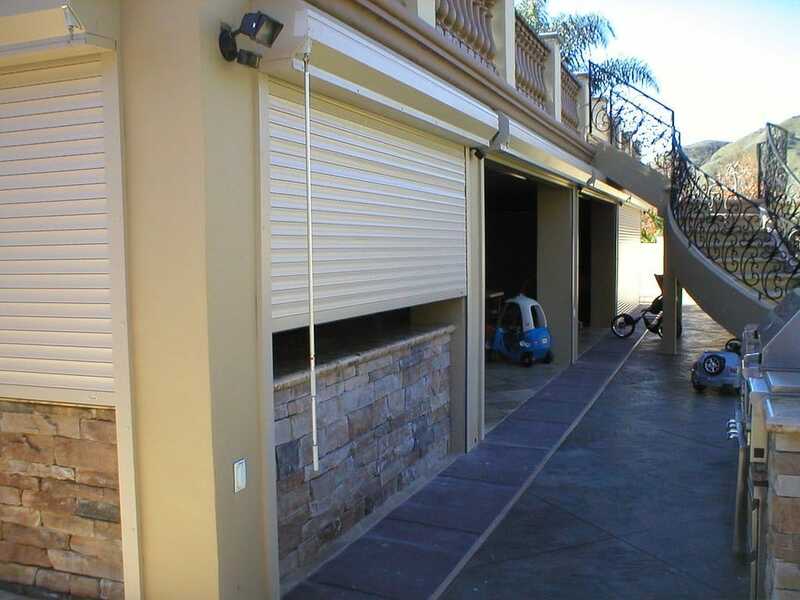 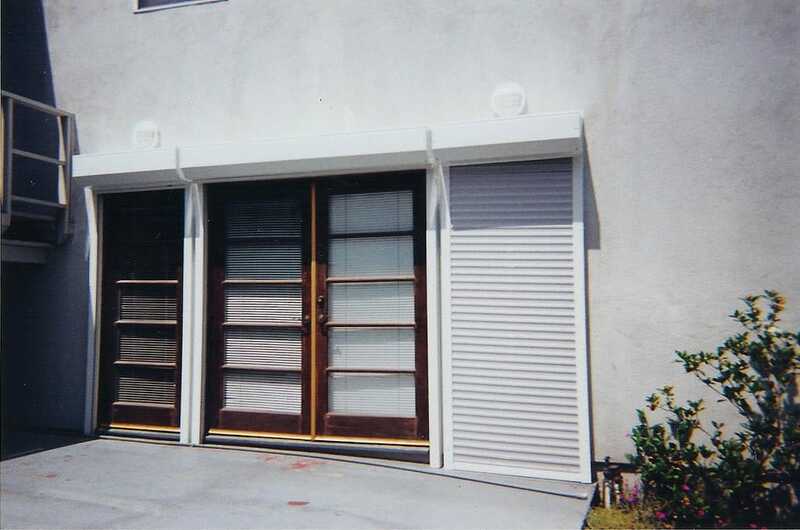 Sliding security shutters or also known as sliding door shutters will protect your home and valuables and give you peace of mind while you are away from home.